03 Feb Tammy Hamlin. Live Music. Tammy Hamlin returns to the West O Tasting Room for live music, Saturday, February 13, 2016, 7–10pm. As you know, West O Beer is committed to bringing you quality live music performances, and Tammy Hamlin is no exception. Her next live concert will feature both originals and covers, brought to you with a healthy dose of musical energy. 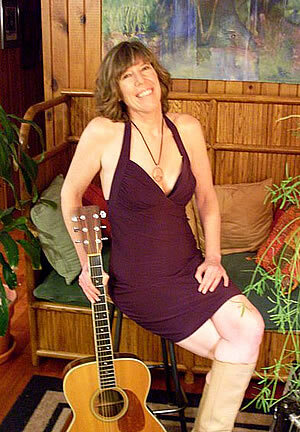 A singer/songwriter for over 25 years, she explores acoustic rock versions of the great songs of previous decades. Join Tammy as she plays originals and favorite covers from the 60s to today.